← Local Author & Kindred Spirit Mailbox on CBS News! 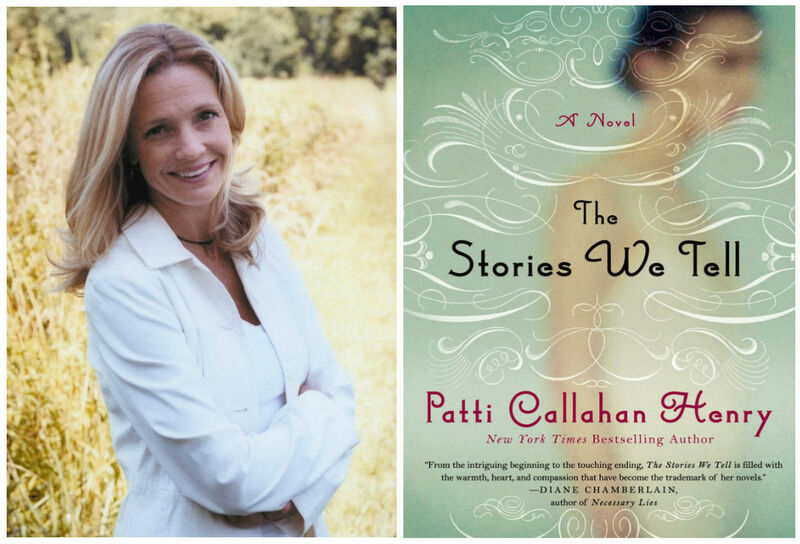 Tuesday, July 8th Pelican Bookstore will be hosting Patti Callahan Henry At Silver Coast Winery as part of our Summer Author Series. She will be signing and reading from her new book “The Stories We Tell.” The event starts at 5pm. 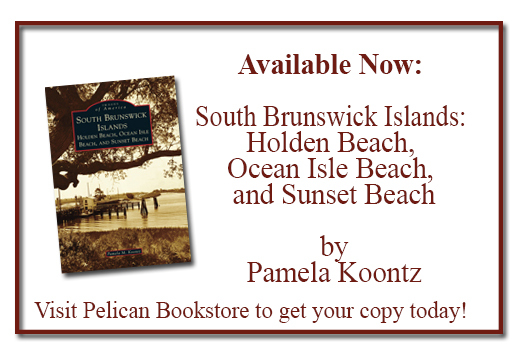 Admission is $7.50 and includes a glass of wine and Pelican Bookstore will have copies of her book for sale at the event. We’ll see you there!